XTERRA ITALY GARDA - DO NOT MAKE IT TOLD! 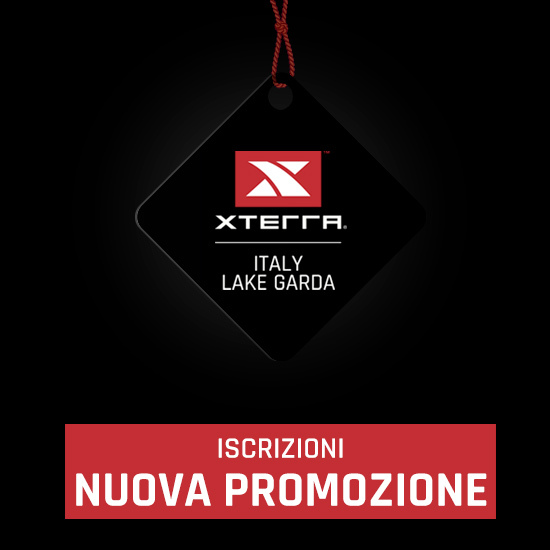 This item has been inserted into Lake Garda, Top G, XTERRA Italy. Add it to Bookmarks. XTERRA Italy Lake Scanno and Cross-tri. XTERRA Italy Long Distance Sicily: the location and the event. Italy: XTERRA land, triathlon cross land. The first Long Distance arrives. XTERRA is the most popular off-road multisport event in the world, an extreme race. The XTERRA format combines swimming, mountain biking and trail running. It has been described as composed of a part of swimming, a part of a mountain bike race, and a part of "survival of the fittest".